I am a Patriot in the USA! 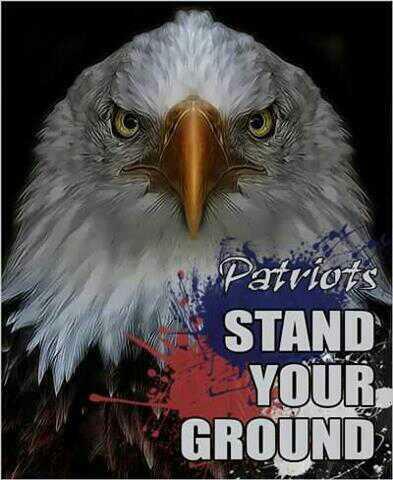 Yes I am a Patriot in The USA!! I Love Jesus Though, because He First Loved me! !